When purchasing a water tank for your home, one small yet difficult decision to make can be what colour to choose. As professional decorators would know, you do not inevitably need an exact colour match to make the object blend in. Mixing and matching colours can be done gracefully and can often be a lot more aesthetically pleasing. Why color of Your Water Tanks Matter? The right colour will block out the sun eliminating the algae growth. Choosing the right colour to blend into the environment. Are you searching for color tanks? 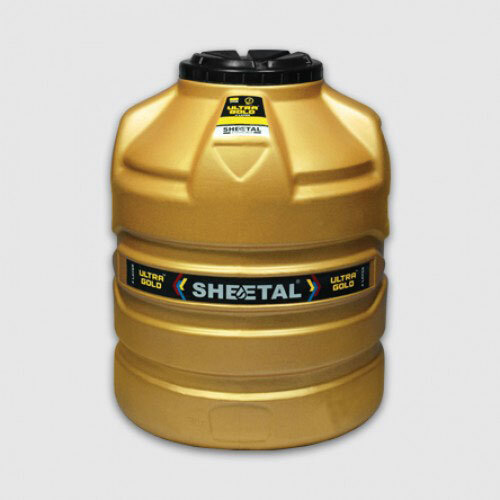 The Sheetal Group offers a remarkable range of color tanks made from premium quality raw materials. Our water storage tanks are engineered to last and compliment every landscape with their modern look. From furrowed tanks for urban and rural properties to heavy-duty tanks for industrial and commercial uses, take your pick from a wide range of colours and sizes designed to fit what you need. 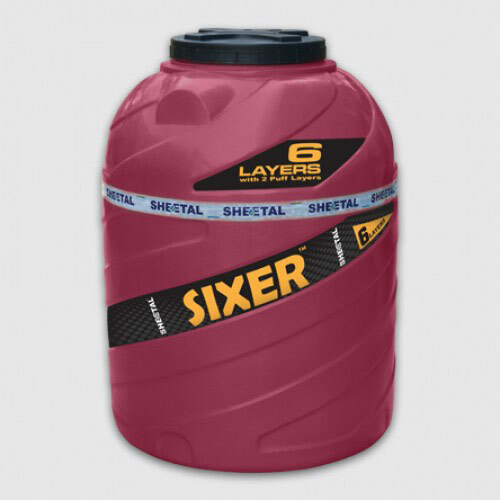 Explore our vast variety of waste storage tanks!